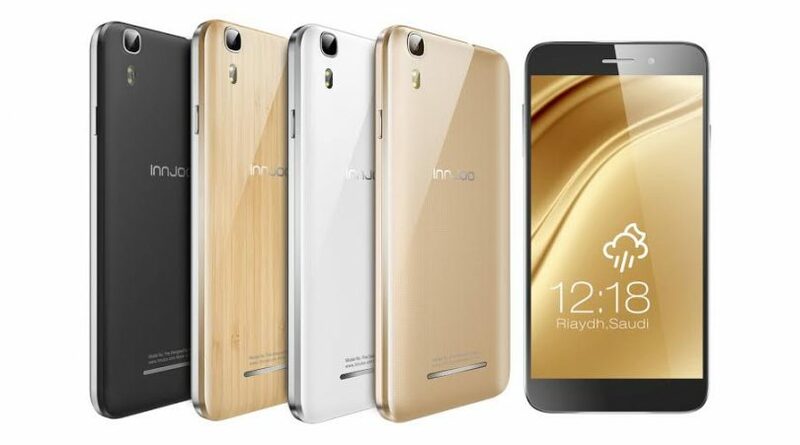 Innjoo Fire Full Specifications, Features and Price. Innjoo Fire was launched exclusively to jumia and MTN, the smartphone from its Dubai based company generated lots of sales within and after its first week of launching, Fire is a budget friendly smartphone that gives an exceptional value for its offer. Innjoo Fire runs on Android 4.4 KitKat, powered by a 1.3GHz quad-core Processor, it sports a 5″ Capacitive Touch Screen display, 5MP rear & front facing camera, 16GB of internal Memory coupled with a 2GB RAM and a battery capacity of 2500mAh. Check out Innjoo Fire full specification and price below.